These wild and crazy, bouncing Champion® targets allow you to practice moving your aim as it outrageously darts in any direction when struck. 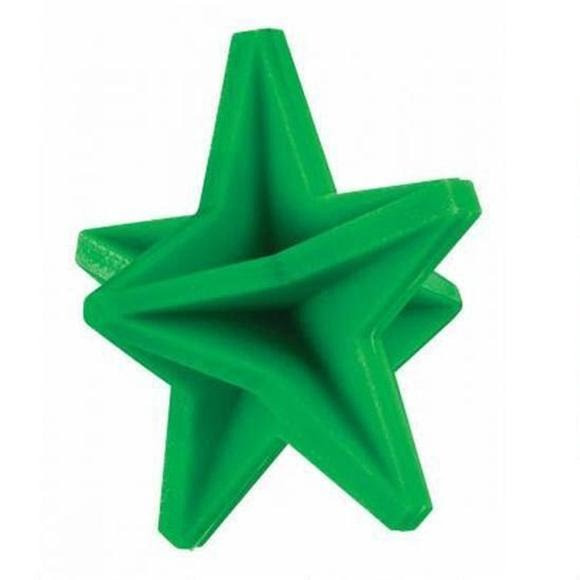 The 3-D shape provides a side to aim at, no matter how it bounces, tumbles and rolls after each hit. DuraSeal material is made in the U.S.A. These wild and crazy, bouncing Champion® targets allow you to practice moving your aim as it outrageously darts in any direction when struck. The 3-D shape provides a side to aim at, no matter how it bounces, tumbles and rolls after each hit. DuraSeal material is made in the U.S.A. and is constructed of a non-metal, self-sealing material that handles hundreds of rounds, yet still keeps its shape to provide hours of engaging shooting fun. For best results, set it on a flat area, clear of long grasses and other debris.